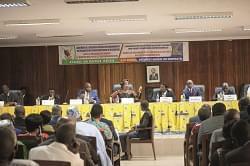 A two-day seminar organised by the Ministry of Finance to launch activities at preparing the budget took place in Yaounde, May 29-30, 2018. Officials charged with the drafting of the State budget have begun identifying orientations to follow in order to come up with a 2019 budget that responds to the country’s needs and challenges. They met in Yaounde, May 29-30, 2018, during a seminar organised by the Ministry of Finance (MINFI) to launch activities for the preparation of the 2019 State budget. 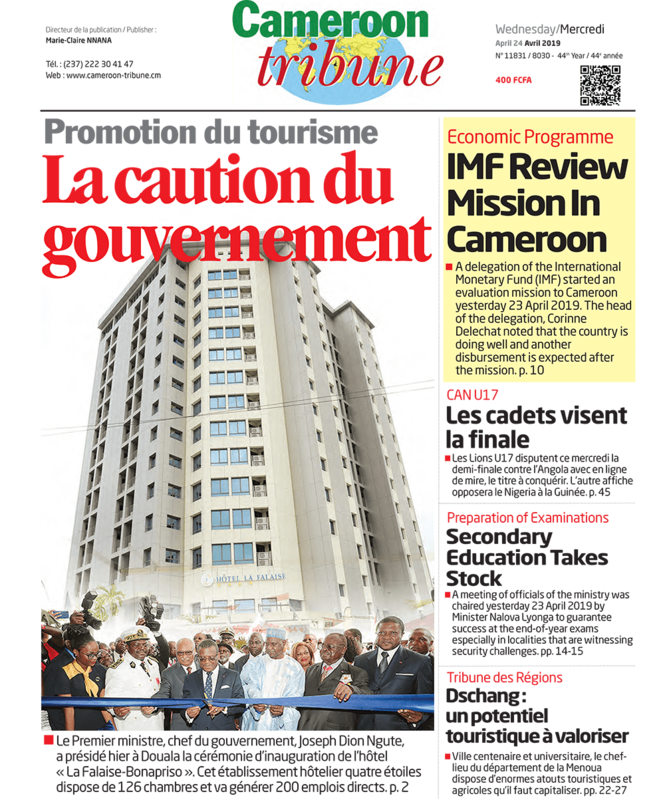 On June 26, 2017, Cameroon, after drawing up and validating its economic and financial programme, engaged a triennial programme with the International Monetary Fund (IMF) on the Extended Credit Facility. The IMF programme essentially seeks to gradually return the State’s budgetary balance to 3 per cent of Public Investment Budget, diversify the economy, increase tax base and rationalise expenditure. In is in this light that government wants to draft the next budget to pursue its growth ambitions while respecting prescriptions of its partners. While drafting the 2019 State budget, officials of MINFI say stakeholders will pay attention to the follow-up of the government’s economic and financial programme, while intensifying the country’s socio-economic development and cultural policy. Focus will also be on pursuing the success of budget support programmes and the achievement of performance indications outlined in the IMF’s Extended Credit Facility. In addition, priority will be on the follow-up and acceleration of projects in view of hosting the 2019 Africa Cup of Nations, the completion of the triennial emergency plan for economic growth and the operationalisation of the three-year ‘Special Youth’ programme. We learned the budget under preview will equally cover the speeding up of the decentralisation process, take care of people in places affected by insecurity, amongst others.